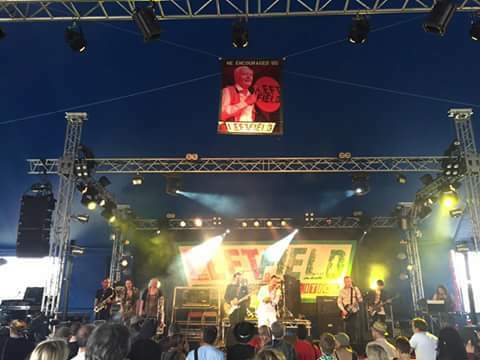 Playing Glastonbury Left Field last weekend was a blast: huge thanks to Billy Bragg for inviting us, a big top full of muddy lefties for singing along with us, and Charlotte Church for partying heartily with us. 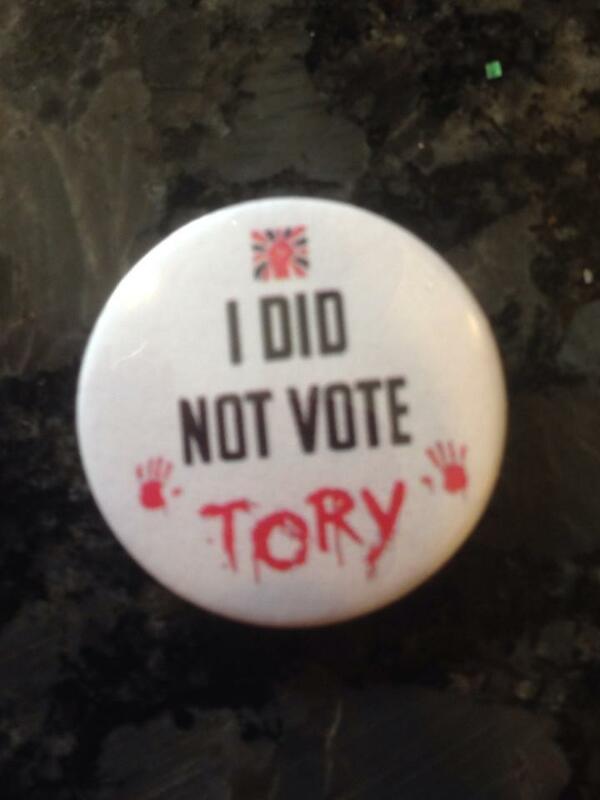 Every order gets an “I Did Not Vote Tory” badge (and if you order the Three Rs/Good Politics bundle you’ll get an extra Thee Faction badge of some kind too). While stocks last. Thee Faction are honoured to be included in the Orgreave Justice CD produced by Philosophy Football. All profits to the Orgreave Truth and Justice campaign, so please buy as many copies as you can afford. Matt Abbott, Attila the Stockbroker, Banner Theatre, Billy Bragg, The Black Lamps, Blaggers ITA, Blossoms, Cambodia, Chris Evans Collective, Chris T-T, Chumbawamba, Steve Drewett, Paul Heaton, The Hurriers, Jethro Platts, Joe Solo, Robb Johnson, Jon Langford, Louise Distras, The Movement, New Model Army, The Oppressed, Grace Petrie, Pitman Poet, Quiet Loner, Sleaford Mods, TV Smith, Terry and Dead, Thee Concerned Citizens, Thee Faction, Tony Walsh, Steve White and the Protest Family and Wilde Sammon. 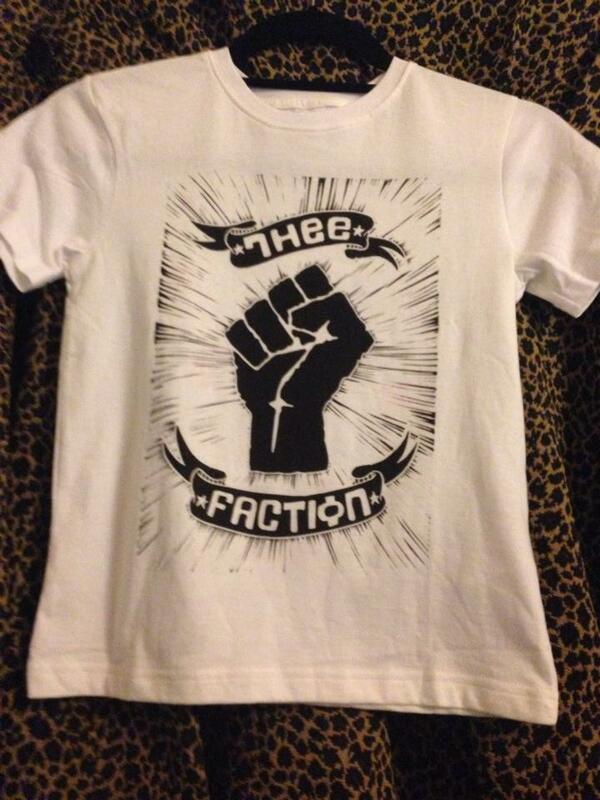 Get yours, with or without a T-shirt, here. 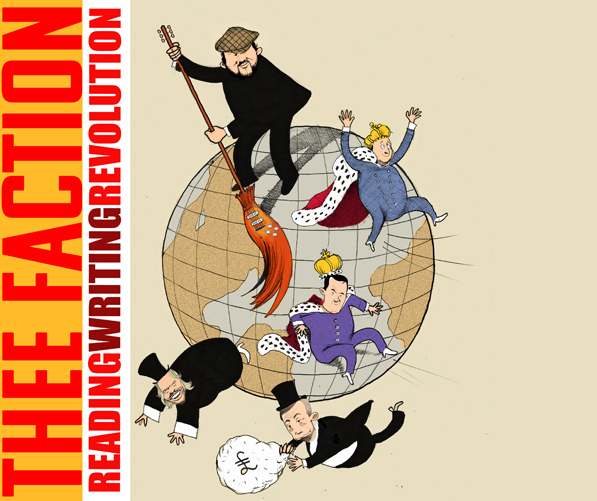 New album – Reading Writing Revolution – coming very very soon! 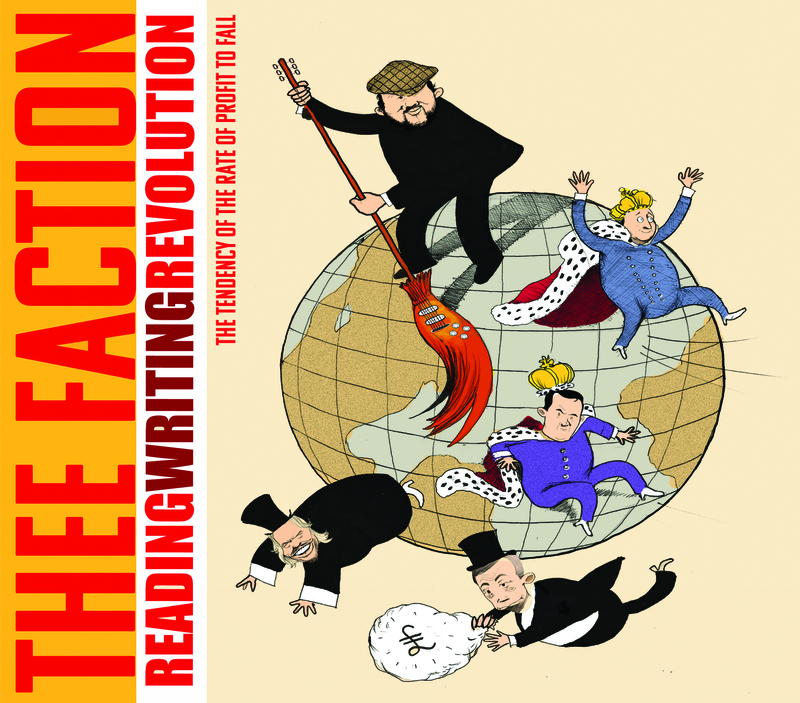 Our new album, ‘Reading Writing Revolution’, is coming very, very soon. Stay tuned for pre-ordering details. We’ll be playing songs from the new album at our next gig – 22 April at the 100 Club, playing with Chris T-T and Grace Petrie. See you there. A week before the UK General Election, we urge you to gather at the 100 Club with all those who seek to KICK OUT THE TORIES … a pre-election pep rally. The Socialist RnB Top 20 Album Chart is in! We’re not in it much. 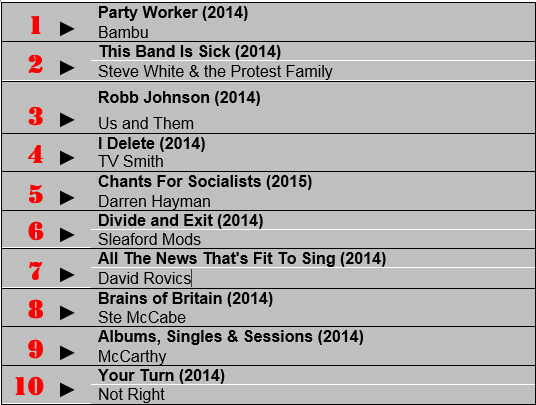 The latest album chart is in from Socialist RnB! It’s full to bursting with new entries, with Darren Hayman’s just-released indiepop hymnal Chants for Socialists making the Top 5 on the strength of pre-orders alone. 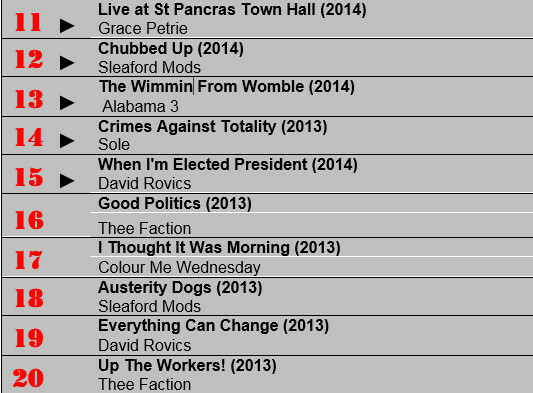 Anti-Tory/UKIP band of the year Sleaford Mods have clearly resonated with the Socialist RnB audience since the chart was last compiled, and quality new albums from stalwarts Smith, Johnson and Petrie make a strong showing, competing with the back catalogue of ultra-left folkie David Rovics and a box set reissue from sarky Marxist C86-sters McCarthy. A strong showing for home-grown queercore this time too, with “the one-man-punk-Soft-Cell” Ste McCabe’s Cockroaches and transgender riot grrrls Not Right’s Tory Scum pushing demand for their respective albums into the Top 10. But the real news here is the Socialist RnB chart breakthrough of Steve White & the Protest Family, East London’s premier percussion-phobic agit-folkers. Putting the fallout from the 2012 Bookmarks Payola scandal behind them, The Family produced their best album yet in 2014, and were apparently beaten to the top spot only by a sudden UK demand surge for Bambu’s brand of deeply conscious Filipino hip hop. 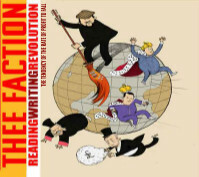 Will Thee Faction, Lone Groover and Hurriers get their new albums out in time for the next chart? Stay tuned! which just happens to be slogan on the front of the t-shirts. Cool eh? 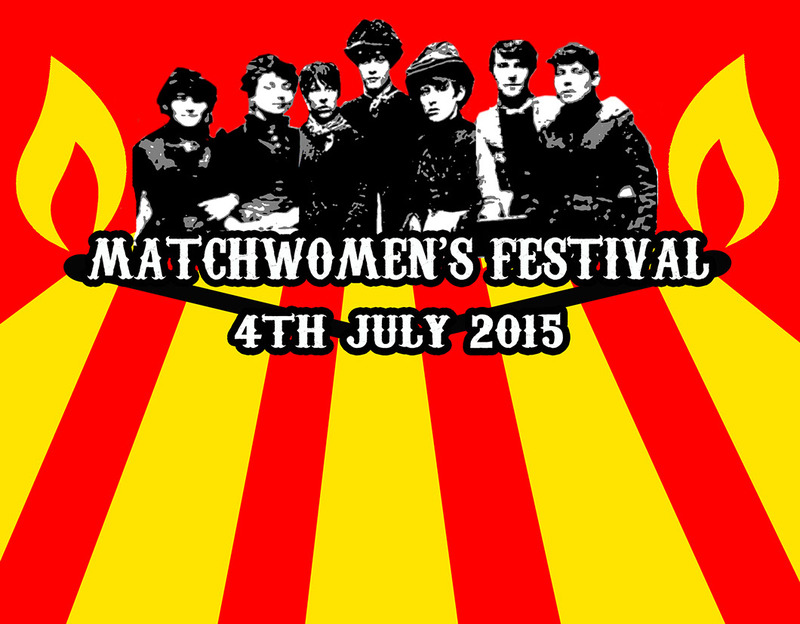 Get ’em on our BandCamp page, where you can also find some of our back catalogue music too. 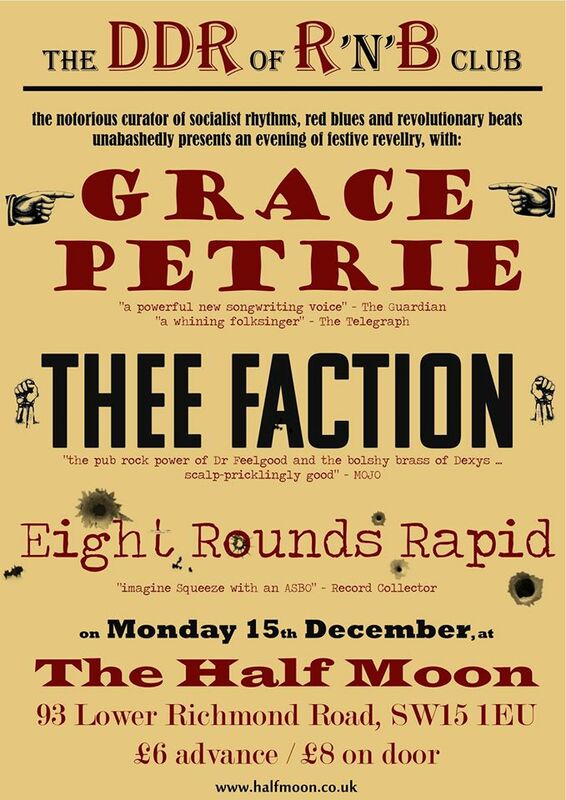 We’ll print up a few extra to bring to our special festive show at the Half Moon on 15th Dec, but order yours now if you want to be sure to get it for Christmas. 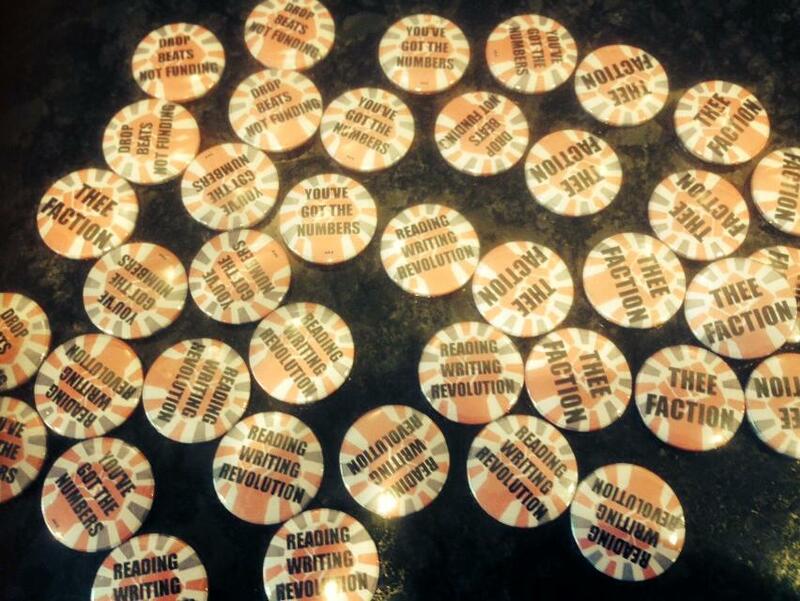 We’re honoured to announce that our next gig will be at Burston Strike Rally, Sunday 7 September 2014. The line up for the event includes Owen Jones, and the NASUWT Brass Band. 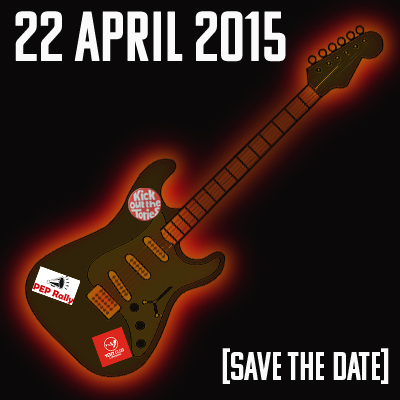 Full details on the Burston Strike Rally website here.